A business valuation is a great tool for business owners who want to explore a future exit strategy. Our partners are seasoned experts in the valuation process and we help clients understand what range of values they might expect in the market. We utilize several different methodologies to value a business, from discounted cash flow analysis to comparison to recent transactions, comparison to publicly traded company multiples, and asset valuation. 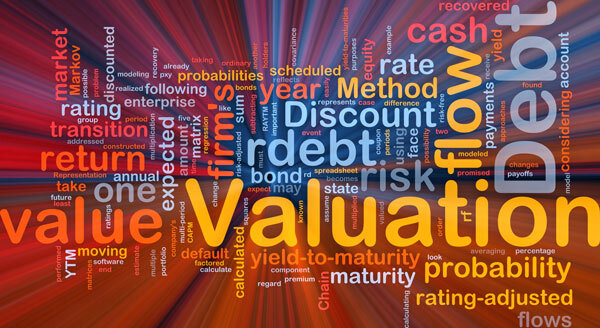 In addition, after the valuation, we can work with you to maximize your company’s value. We have worked with companies for up to 18 months to strategically align their operations and back office, which significantly improved the value of their business. Comprehensive Valuation – A comprehensive valuation offers an in-depth approach to understanding your company’s value drivers, thus enabling us to perform an accurate valuation. Our valuations are valuable for developing an exit strategy, succession planning, strategic planning, and value enhancement. Desktop Valuation – We also offer a desktop valuation which requires significantly less time to complete. Our desktop valuation is a great fit for clients with experienced employees who can provide most of the information we require to value a business.